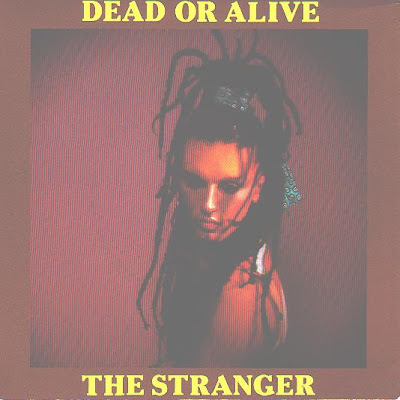 "The Stranger" was the third single release for Dead or Alive and their first for Black Eyes Records. It was released in 1982 and it was much different than the sound and the music style which brought the band the world wide success few years later. This was tribal post-punk with dark tones and gloomy vibes. The song was backed by "Some of That".